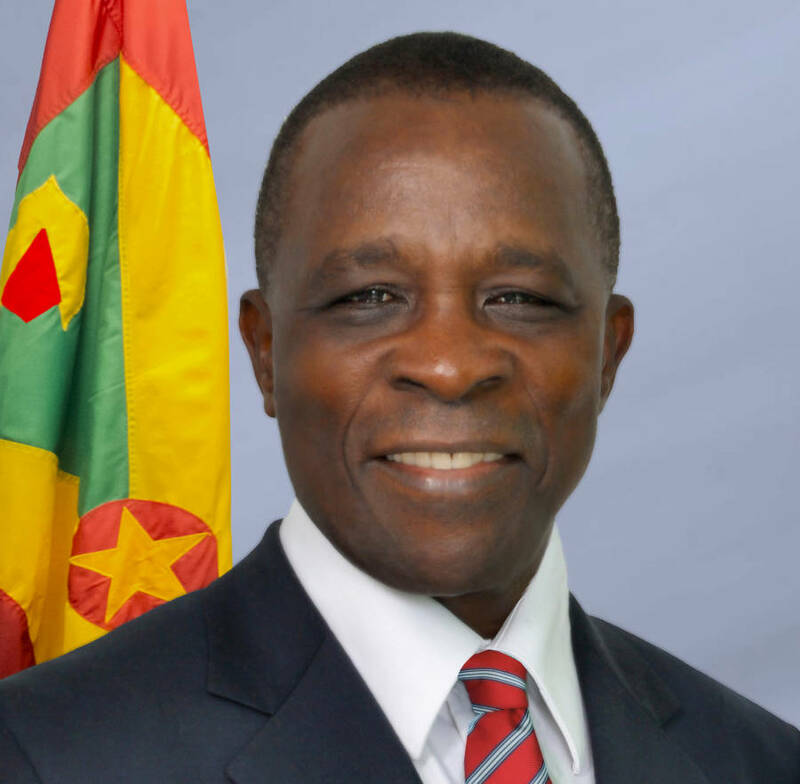 OECS chairman and Grenada’s Prime Minister, Dr the Rt Hon. Keith Mitchell, says Caribbean governments need to make structural and behavioural changes to their operations, if they want to continue receiving assistance from friendly countries. He was speaking on the margins of an IMF high level regional meeting in St Kitts. The meeting which looks at growth in the Caribbean began Thursday and ends on Friday. It is being attended by IMF officials, Central Bank Governors from across the region, and Ministers of Finance. “Look some of the embassies that we have abroad. We are like little mini states, not sharing diplomatic relations together as small states, and wanting people to give you aid while you are spending in those areas. It does not make sense,” Dr Mitchell told journalists. Dr Mitchell pointed to the importance of the Citizenship by Investment Programme as an innovative way for the country to help itself. He says the programme in Grenada is now an improved one and lessons have been learned. “You have to look at all sorts of innovative ways to raise resources to meet the challenges that you face, and the Citizenship Programme also is an area,” said the Prime Minister.